Huge Savings Item! 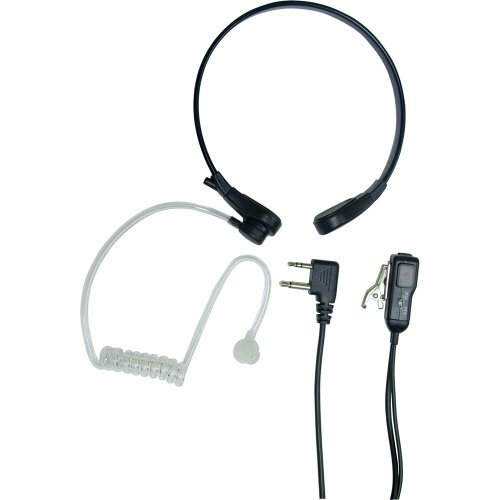 Save 17% on the Midland AVPH8 Acoustic Throat Mic for GMRS Radios with PTT/VOX Compartment by Midland at The Computer Wiki. MPN: AVPH8. Hurry! Limited time offer. Offer valid only while supplies last.